Do you have a little book lover? Do you a big reader, love to read? 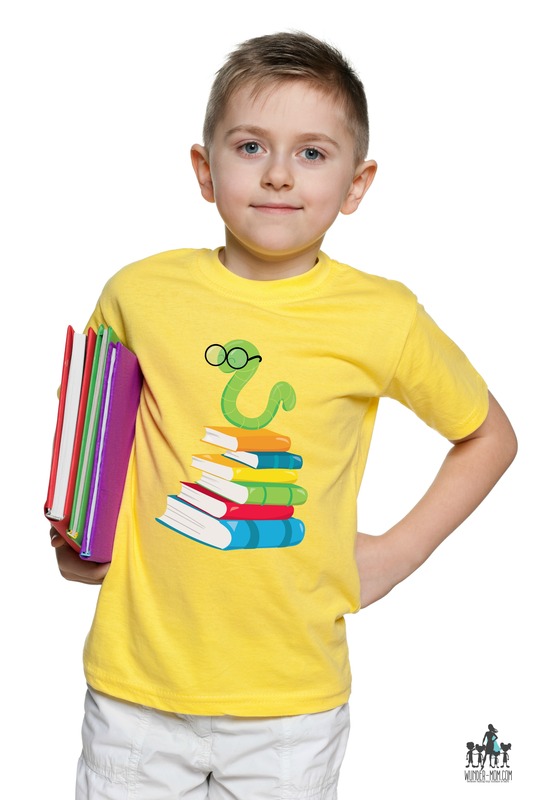 This Bookworm shirt is perfect for Back to School!